Watch the latest Episode of Mama Too comedy from HitCityTV Media, have a lot of fun today with this funny and wrong information comedy. Hello everyone, do you remember HAYMUZ JAMES? That 17year old boy that thrilled the ladies with his first single Titled IN LOVE? 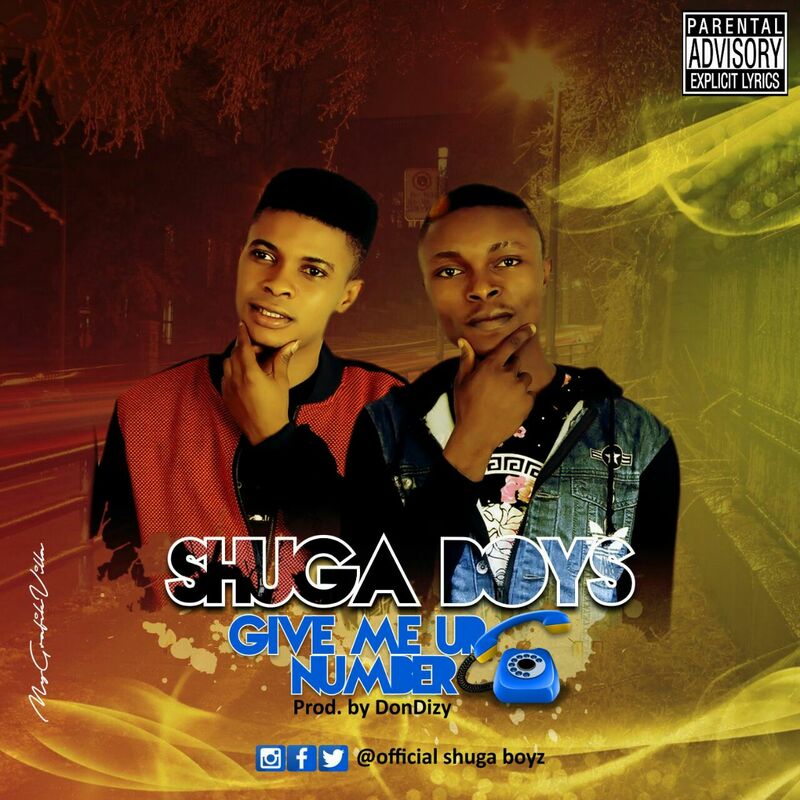 That young, talented, cute and hot boy came back with another dope sound titled MY BOO, he came with this song that has this blend of African flavor with the hook ‪#‎IFYOUHELPMETOSEEMYBOO ‬that has already took over the street. Words are not enough to explain how wonderful the song is,download and enjoy how he laid his amazing voice on this wonderful song. Download and enjoy. 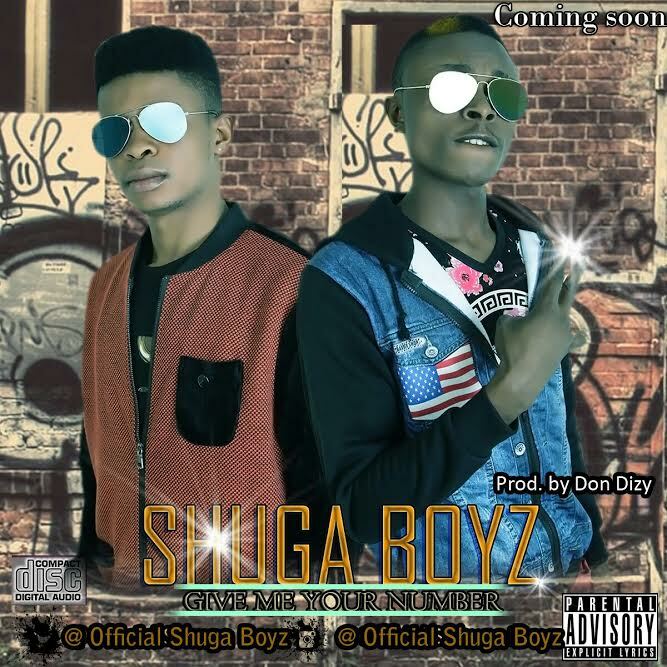 The Lagos Finest duo “Shuga Boyz” is out with a brand new club banger! 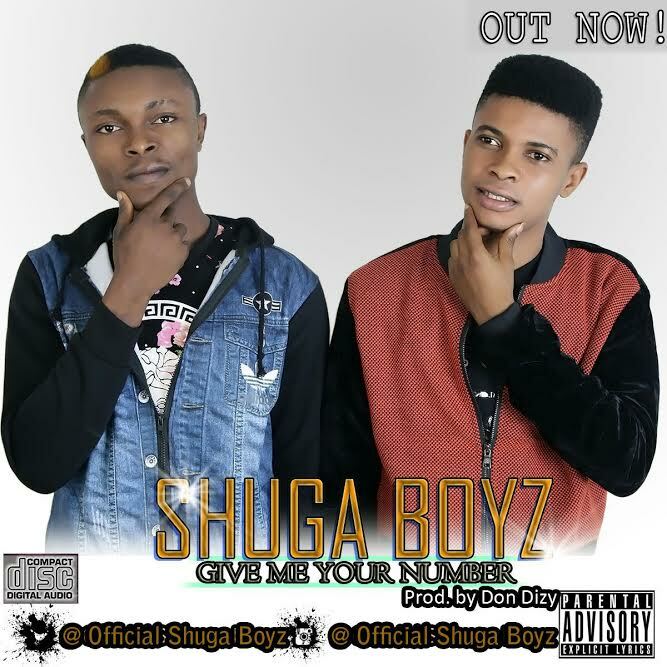 titled “Give Me Your Number” This track was Produced by Don Dizy at Shuga Boyz Studio. 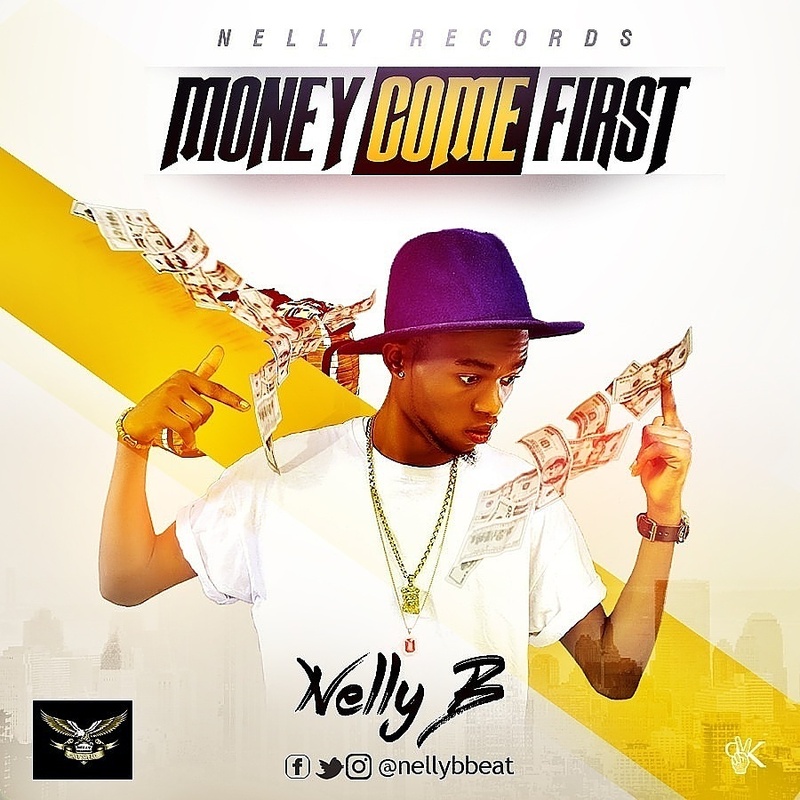 From the four corners of the music industry, we bring to you another dope track from 1 of Nigeria’s certified hitmaker, Nelly B. This inspirational track is titled “money come first”, This is for all the hustlers out there working hard to get the money. 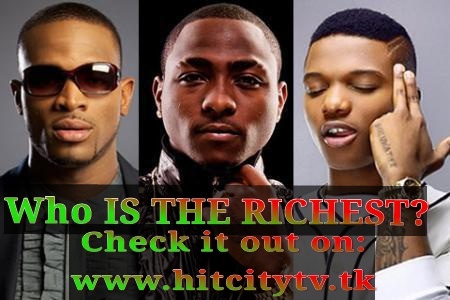 Video Update: Top-10 List of The Richest Musician in Nigeria 2016 @hitcitytv #sayit #HCTV_Media. Who is the richest Musician in Nigeria 2016 is now the recurring question that fans are interested in and we atBiography Room will be diclosing to Top 10 Richest Musicians in Nigeria 2016 which the ranking will be base on several factors like investments, media reports,endorements and album sales . There are discrepancies everywhere on the net and in our neighbourhood partaining who the richest Nigerian musicians are but most times people air their views but believe me they are always wrong about it . We want to clear the confusion right now right here about the richest musicians in Nigeria 2016 . 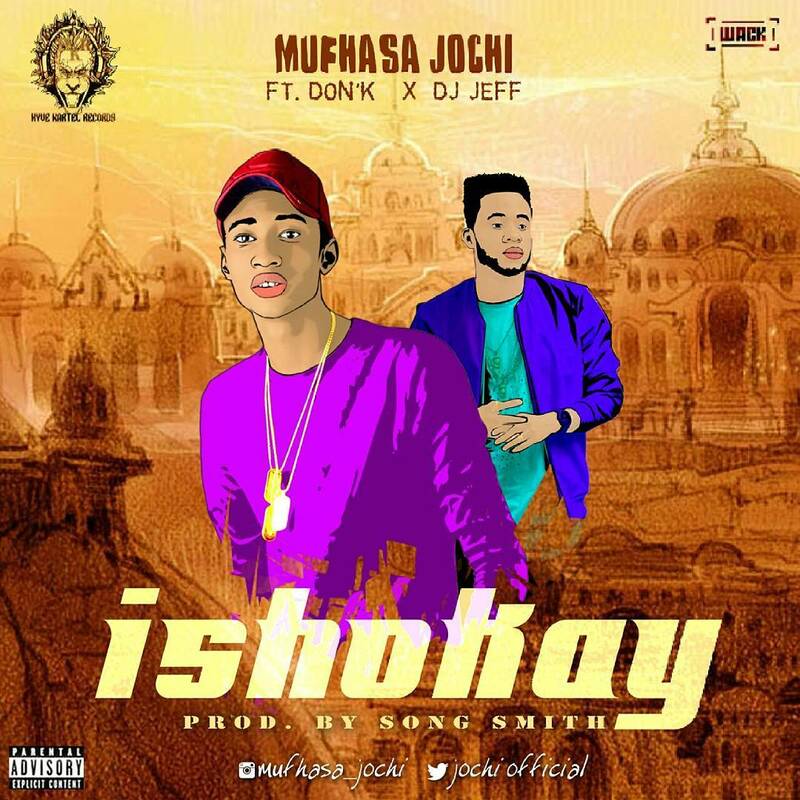 What we did was get the finally report of every artist that made the list , there are many assumption by bloggers where they reveal the net-worth of Nigerian musicains but they are all baseless because it is impossible to know the actual financial worth of any body because they don’t reveal it for any reason . Last year a blog revealed that Davido networth is 14million dollars but the singer personally debunked the claim and revealed he is not worth that amount in a chat with MTV Base . Some information you find online relating to this topic are close to the actual net worth but there is no accurate estimation please know this today and don’t let any one mislead you . On the number two place have D’BANJ as the second richest musician in Nigeria 2016 . 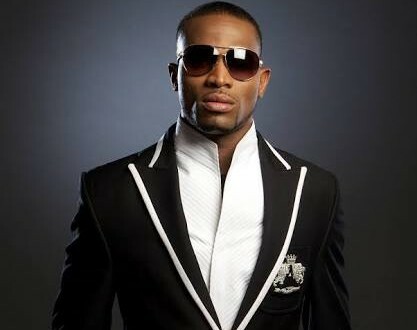 D’Banj is the CEO of DB Records and was a former member of the then MO’ Hit Records becuase they parted way. Koko master is not just a musician but also a business man , he a brand ambassador of Glo, Power Fist Energy drink, Virgin Colour Soft drink and Bank of Industry . About two year ago, there was this rumor that the Koko master was broke please it was all lie , they were trying to defame him . This man need little or no introduction because he is one of Nigeria most celebrated producer in Nigeria and a mentor to many . He won the best producer category at The Headings 2015 thesame place he had a beef with Olamide baddo which is one of the Nigeria Music Industry beef that has ever trended most since the beginning of time . Don baba is the CEO of MARVIN RECORDS. 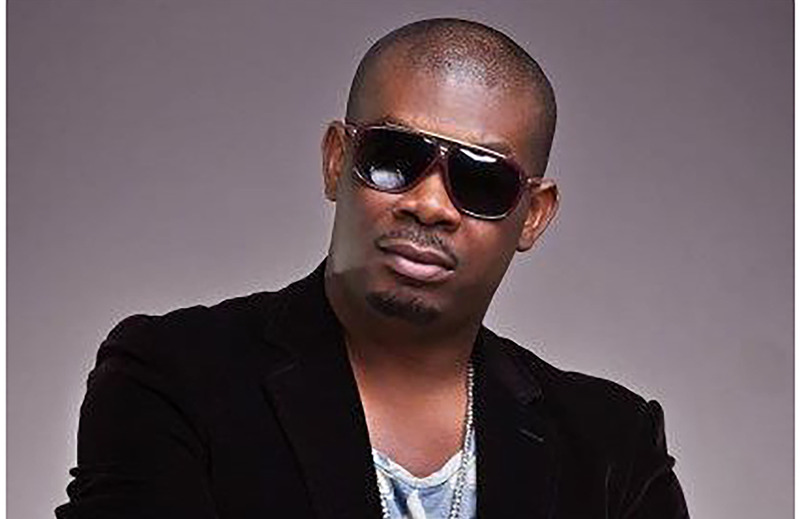 The celebrated producer has an endorsement deal with Loya milk and MTN Nigeria . This man is one of the kings men in the Nigeria Music Industry, i said so . He and his former plantazion boiz crew was the people that upgraded Nigerian music to where it is today . I still remember vividly that in those days we never believed in our self because we use to play only foriegn songs as there was no good Nigerian music to listen to . But right now we are now capable to doing good songs and these days you barely find anybody listening to forign music excpet those that do it for the love . 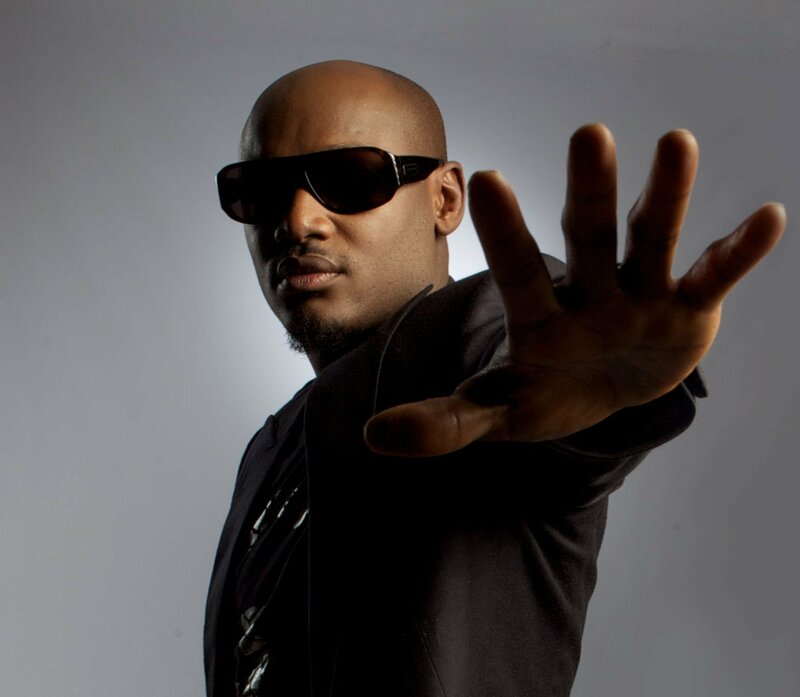 2baba is highly respected in the Nigeria Music Industry today because he is one of the musicians that has brought Nigeria Music Industry this far . He is never tiring or retiring from music , he is doing music like forever . 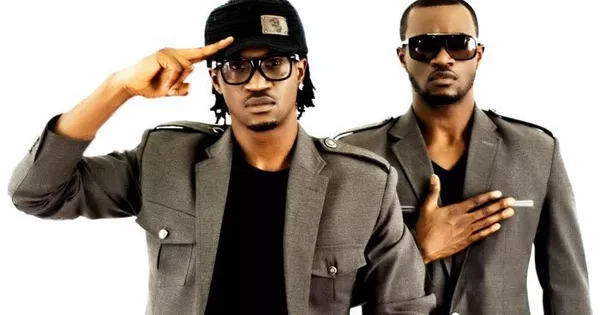 Wizkid was first discovered by OJB jezreel before he was later signed onto E.M.E . Some years ago Wizkid left E.M.E to found his own label Star Boy Records. 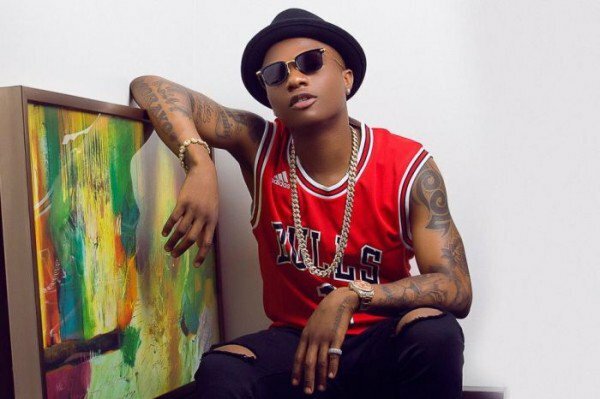 The Star Boy Records star charges #4 to #5 million per show and has endorsement deals with MTN, Glo and Pepsi. Tiwa Savage is worthy to be on this list but i am excepting female musician from the list . That money converted to our local currency is 25,000,000 naira and Baba Nla turned it down. The deal was brokered by his international management “Disturbing London” affiliated to UK pop star Tinie Tempah. Nollywood Industry has really done a lot for many Nigerian actors and actresses for making them very rich and famous . We want to take out time to unveil top 5 richest Nollywood actors and their net worth 2016 and how far they’ve gone in their lives . It no news that Nollywood actors and actresses have emerged the richest people in Nigeria recently because they have been able to come out very successful in their acting hustle and even gone as far as investing in other areas like fashion and real estate business . Big thanks to Nollywood Movie Industry for creating this opportunities for many gifted actors and actresses to showcase their gift . This platform has given then unlimited chance in using these advantages to create wealth for themself and live that fancy life that they crave for. It is now time for Biography Room blog to unveil the Top 5 Richest Nollywood Actors along side their repective net worth . Couple of years ago the richest Nollywood actor use to beNkem Owoh but Richard Mofe Damijo RMD has unseat him from that title . Most of you who love Nollywood movies right from day one would probably not need any introduction of the veteran Nollywood super star . But for the sake of those us that doesn’t know much about him we will be disclosing some facts abot him. 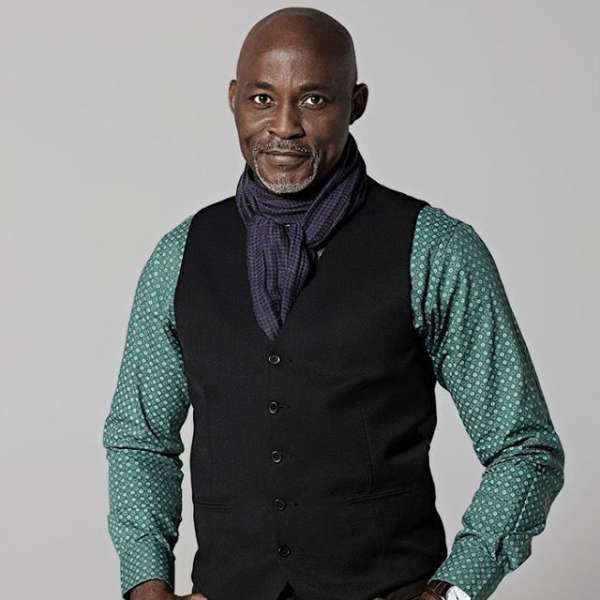 Richard Mofe Damijo is one of the oldest Nollywood actors who have really contributed a lot to Nigerian Movie Industry . This Nollywood actor does voice over for radio and TV commercials and have some mouth watering deals for different companies . Needless to add, he was the former commissioner for Culture and Tourism in Delta State. Jim Iyke is not just an actor , he is also a proud business man . His money comes from two angles which are… 1, from movies acting and 2, from his business endeavor . 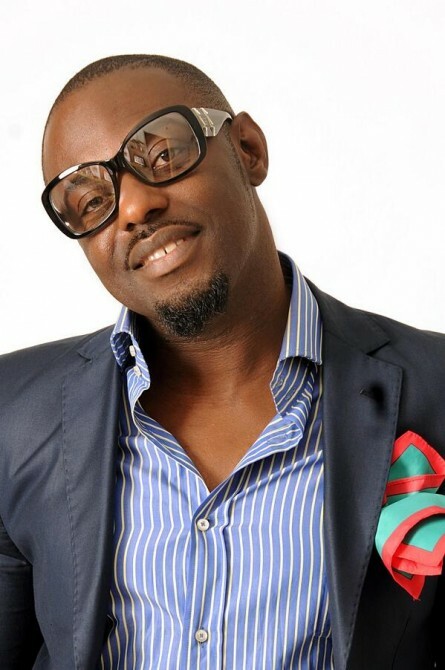 Jim Iyke is one of the oldest Nollywood actors who is known for his women beating role in many movies . Many people would call him Jim Iyke the Nollywood bad boybecause he always take up a bad boy role in many movies . The Nollywood star started acting in the year 2001 and we are in 2016 he is still doing it . Jim have a bottled water company called “Burgeon Table Water”, clothing line called “Untamed Closet” and the founder of Jim lyke Foundation for Children with Special Disabilities . Here comes another old time Nollywood star who alway play lover boy role in many Nollywood movies. 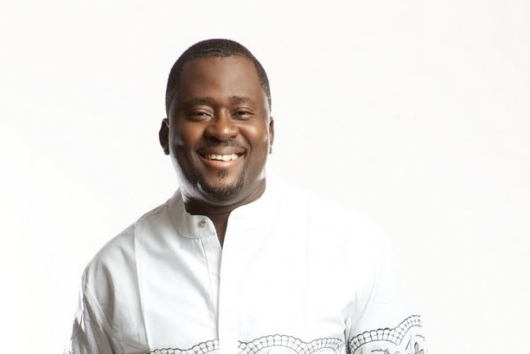 Desmond Elliot is not just an actor , he also produces . He is an actor turned politician , this man is currently getting money from different angles and they are acting, directing, endorsements and politics . He is now in the house of rep , he was crown the winner of Surulere Constituency in the April 11, 2015 Nigerian General Elections. Nkem Owoh is an actor and a singer . He also has endorsment deals from many popular companies . He is one of the highly respected Nollywood actors know for his gestures and humor, he is very funny and most times he is featured in comely like movies . He is very spontenous in displaying his acting flair . His net worth is …. 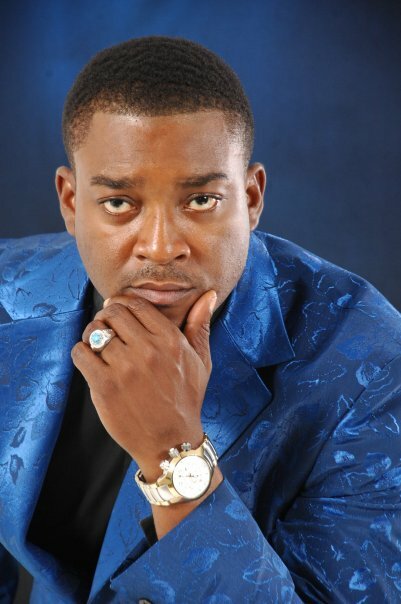 Another man worthy to appears on this list of richest Nollywood actors in Nigeria 2016 is Chidi Mokeme . Chidi Mokeme is a Nigerian actor, model and a TV host as you can say he gets money from three angles . He finally got noticed worldwide when he presented in the first two seasons of popular Nigerian Reality TV Show, Gulder Ultimate Search (GUS). Chidi Mokeme started acting since 1995 and right now he is a big meat in the Industry . If you want us to include any Nollywood actor /actors on this list you can communicate that via the comment box below . As soon as you bring their names on we will critically examine them if they are fit to appear before we add them . 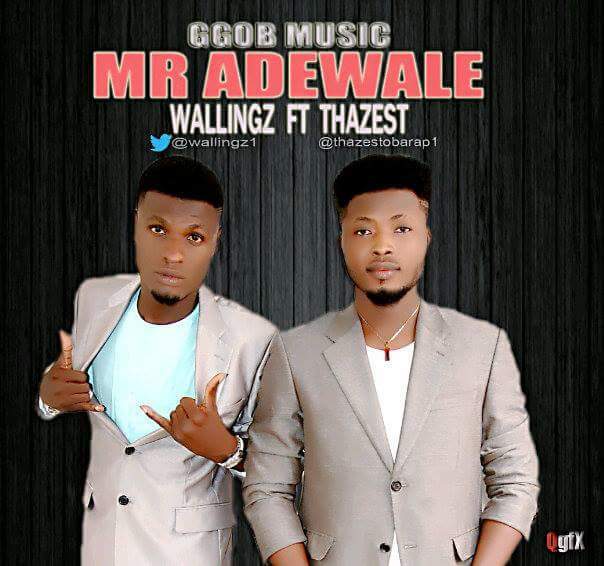 Here comes Wallingz and Thazest who teamed up to form GGOB Music meaning God Gat Our Back. Wallingz whose real names are Ojo Adewale who studied Architecture in Ibadan Polytechnic had the flare for music and decided to take it more professional after his NYSC service. Thazest born Faye Olawale who studied Accounting in Oduduwa University Ipetumedu in Osun state is a yoruba lyrical hiphop rap artiste who took the mic at his very tender age in the street of Lagos in which he has done a lot of freestyles and tracks which gave him more recognition in some part of Lagos and in Osun state where he schooled. 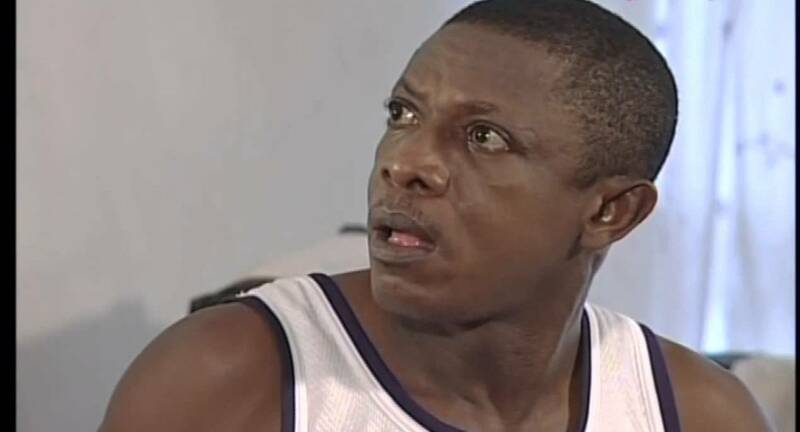 Now they both decided to give out an introduction song or let’s call it an anthem for the new Gang titled MR ADEWALE. Beat by Xblaze,mix and mastered by KandyMix. Download,Enjoy and Share your thought!! !